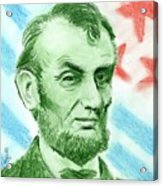 Abraham Lincoln by Yoshiko Mishina - 6.375" x 8.000"
Abraham Lincoln framed print by Yoshiko Mishina. Bring your print to life with hundreds of different frame and mat combinations. Our framed prints are assembled, packaged, and shipped by our expert framing staff and delivered "ready to hang" with pre-attached hanging wire, mounting hooks, and nails. 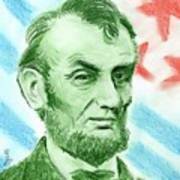 There are no comments for Abraham Lincoln . Click here to post the first comment. 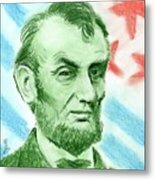 Because of today, President Day, my son's request is Abraham Lincoln. He asked me draw George Washington, but his figures are all drawing or paintings. No photos. I prefer drawing from photos. I am thinking how can I do for it.